Make Your Move With Special Members-Only Mortgage Rates! Market rates are rising – we’ll help keep yours low! 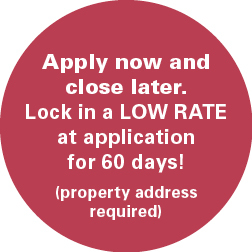 Apply now – offer ends 5/31/19! Available on homes in VA, NC, OH, and SC. Not yet a member? Join now ! Save thousands on your mortgage with lower-than-market rates. Now available on loans up to $726,525 in select counties! 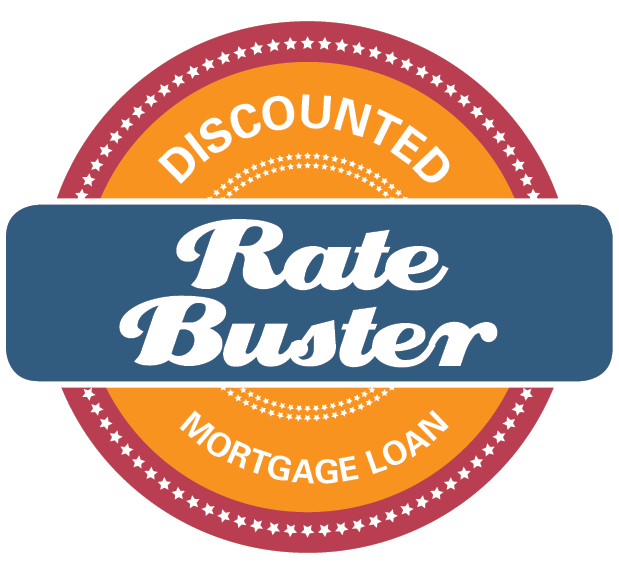 Enjoy dramatically discounted rates on our conventional, fixed-rate home loans. With a lower rate, you may qualify for more. Monthly payments will be more affordable. Our settlement agents can come to you. Don’t miss out. Apply now! This offer expires 5/31/19. *APR=Annual Percentage Rate. Rate for a 30-year fixed mortgage is 4.375%/4.436% APR. Your actual rate and APR may be higher based on loan amount, terms and credit qualifications. Rate current as of 3/26/2019 and subject to change. Call for current rates. Based on $200,000 loan at 80% loan-to-value with a 20% down payment. Loan amount available subject to qualifications. © Dominion Energy Credit Union 2019. All rights reserved. NMLS #443043. Federally Insured by NCUA. Mortgages available on homes in VA, NC, OH, and SC. Membership required to apply for loan. To apply for membership, visit DominionEnergyCU.org .